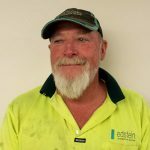 Edstein Creative is a privately owned stone masonry business with outlets in Taree on the Mid North Coast, Sandgate in the Hunter and Point Clare on the Central Coast. 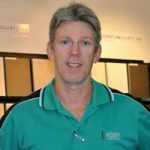 The business operates throughout regional NSW supplying Stone Benchtop and Glass Splashback products to the building market, monumental products and a range of landscape paving products to the building and residential segments. The company has a heritage that dates back to 1896 and today blends cutting edge technology with traditional stone masonry values to be one of the leaders in the Australian Stone Industry. The Taree factory houses one of the most technologically advanced stone production facilities in Australia. The factory utilises cutting edge CNC stone working equipment from Italy, Germany and France. The entire operation is controlled by software from the US and Germany combining to create a streamlined operation that can monitor production 24/7 from any location. Owners Paul and Jennifer Gray have a long history in the Joinery industry stretching over 30 years. Paul had been a long-time customer of Edstein Creative so when the opportunity came up in 2008 to purchase the business Paul and Jennifer saw it as a positive move to secure the supply of stone to their Bathroom products company as well as investing in an industry and business on the move forward. 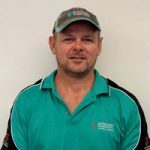 Nigel has over 20 years of experience in the stone industry and as a previous owner of the business he has an intimate understanding of all facets of the business. Nigel is a Shipwright by trade and has worked in all sections of the business to gain firsthand knowledge of how the business operates. 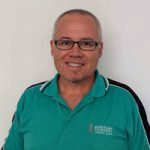 Nigel has traveled extensively through Europe, USA and Asia to gain knowledge of the world stone industry so the best practices and equipment can be sourced to place the business at the forefront of the Australian Stone Industry. Nigel is a firm believer in investing in technology and ensuring the business has a sustainable future. 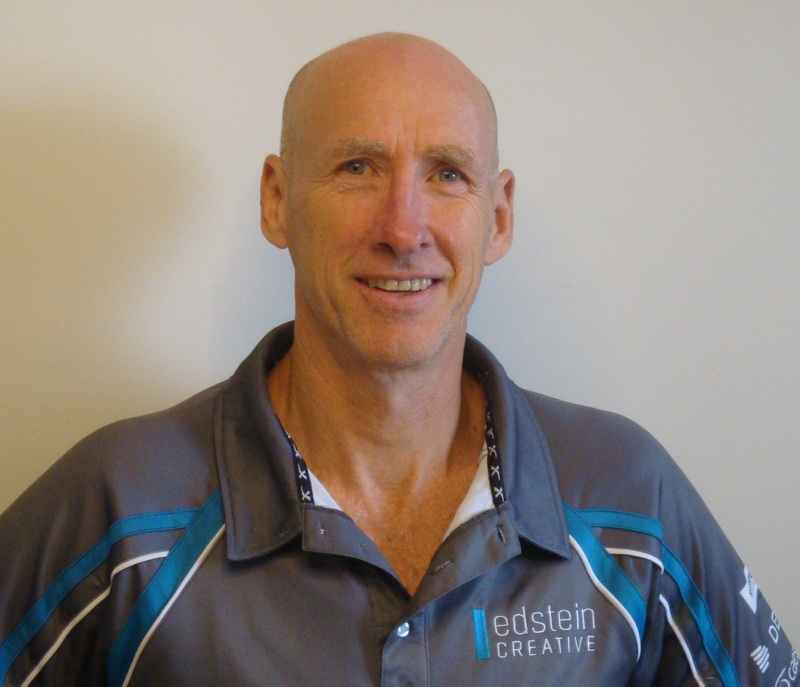 Sean joined Edstein Creative Stone in 1997 following a career in production management with a large joinery company based in Taree. Sean brings a level of knowledge and organisation to the business. Sean is a key member of our management team as he provides information from both the customers and the production facility. 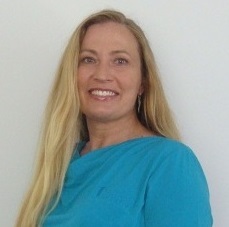 Belinda has been with the company since 2008 and brings a wealth of financial & administration experience. Belinda moved her family from the Hunter to the North Coast to enjoy a Sea Change and loves being a part of the local community. 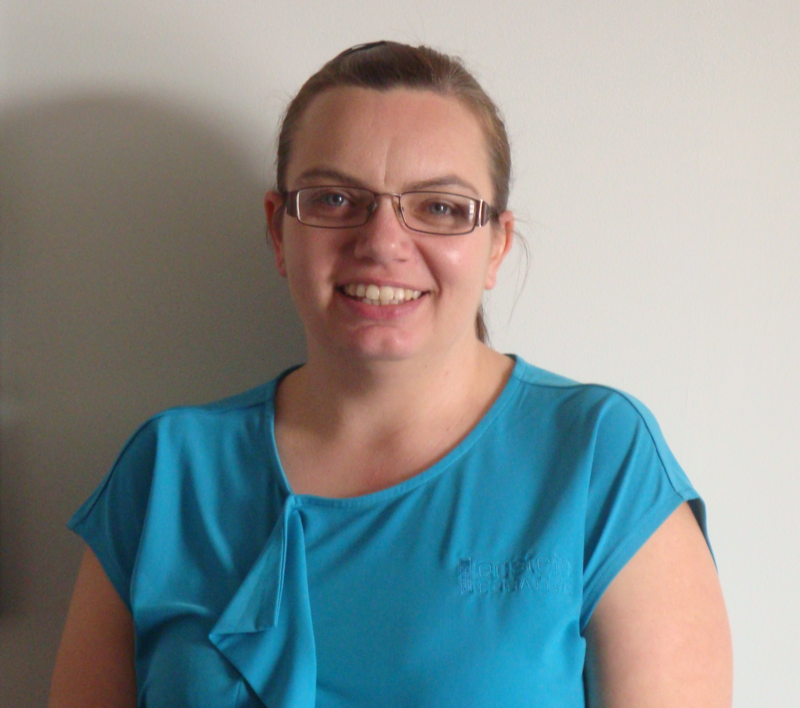 Belinda is a vibrant member of our team and her hard working nature and experience make her a valuable asset to the company. 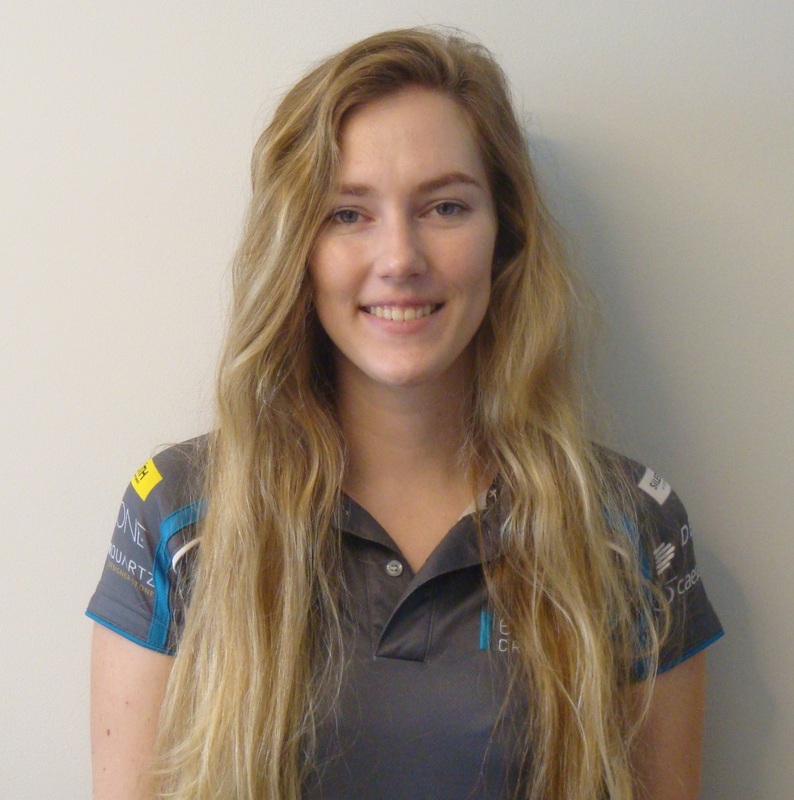 Britt is the most recent addition to the management team joining the company in 2015. 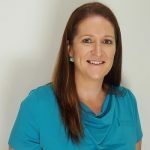 Britt brings with her a wealth of knowledge and experience on an executive level across multiple aspects of business, specialising in Sales and Marketing. 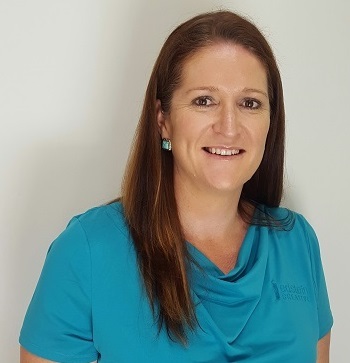 Having worked extensively in business both within Australia and Internationally Britt promises to bring a fresh outlook to the company. Growing up in the region Britt has recently moved back from Sydney, returning to be close to her family on the North Coast. Rachael joined our sales team in 2017 before transitioning into our administration team with her previous human resources skills and experience. Rachael relocated back to the Mid North Coast to be closer to family after spending 10 years studying and working in Brisbane. 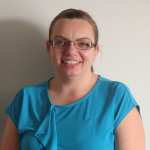 Rachael works closely with our supervisors to provide human resources advice to our team members and facilitate the recruitment and onboarding of new team members. 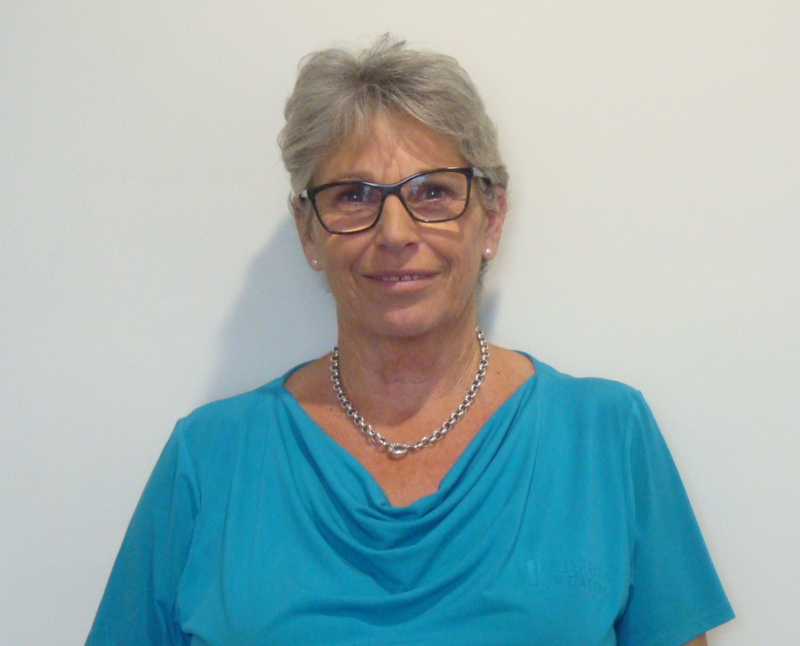 Donna joined our Finance team in 2017 after relocating back to the area. Donna’s experience in finance & administration in the small to medium business sector has brought a wealth of knowledge & understanding to the day to day operations of our company. Donna & her family are enjoying being back on the Mid North Coast after 9 years of living in Western Australia & Newcastle. 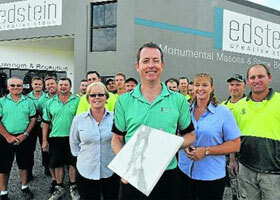 Tony has a long history in the Stone Industry which started in South Australia and has been at Edstein’s since 2002. 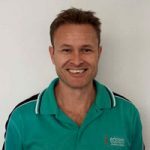 Tony has over 20 years’ experience in the trade and is a Trades Qualified Stone Mason. 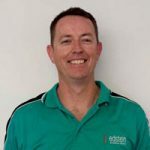 Tony is a key member of our team running the Southern Check Measure and Installation side of the business. Tony is well respected for going the extra mile to keep both our customers and staff happy. 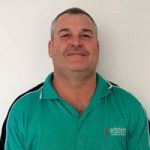 Geoff is another of our trades qualified Stone Masons who has been with the company since 1992 and brings a wealth of infield knowledge to the team. Geoff looks after the North Coast check measures and has a great working relationship with our customers in this region. Garry has been with the company since 2000 and has worked his way through the shop to become the Production Supervisor. Garry works very closely with Sean Murray to ensure production runs smoothly as well as ensuring we purchase the right products at the right time at the right price. Jason is the voice that most of our customers hear on a daily basis. Jason has the important role of managing our estimating, job book in and job management prior to production. Jason has been with us since 2008 and his organisation skills prove invaluable which many of our customers tell us on a regular basis. Ralph is our longest serving employee starting with the business in 1989 and is a fully trades qualified Stone Mason. Ralph works infield taking care of the installation of our range of Monumental products. Specialist projects also form part of Ralph’s resume where his wealth of knowledge is often called upon to guide us through those trickier jobs. Kevin combines his knowledge from several disciplines together with his worldly experience to provide clients with respect and understanding while delivering the company’s unflinching commitment to quality. 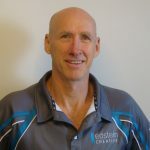 Kevin can meet with you in the comfort of our air conditioned purpose built meeting room at Taree, onsite or even at home if you are unable to get to our office. Kevin will walk you through the process of creating a fully customised monument for your loved one. Rachel commenced with the company in 2016 looking after our Central Coast facility, covering both kitchens and monumental. 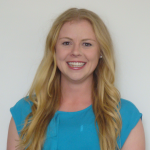 She has since pursued her passion in the monumental side of the business becoming our Monumental Sales Consultant in the Hunter Region. 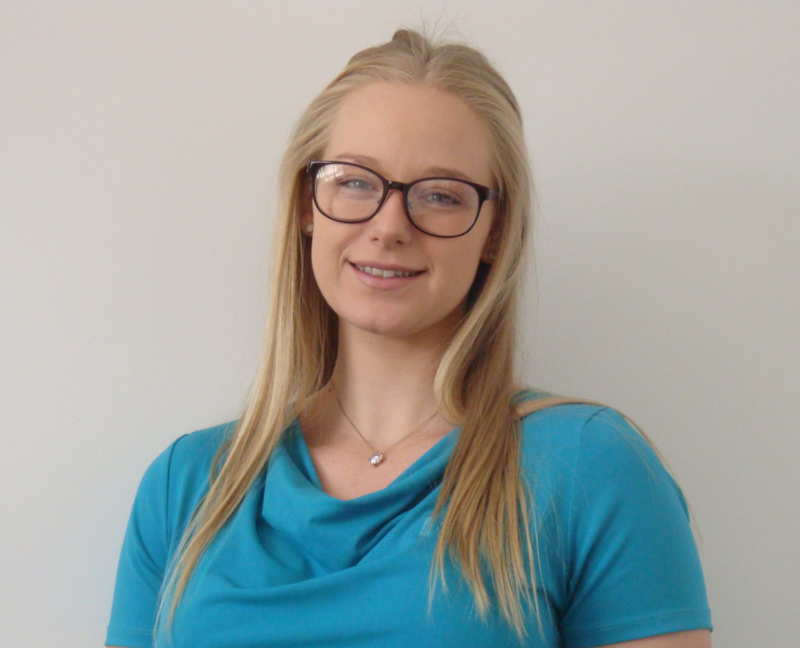 Rachel has had diverse customer experience and now has the honour of being able to assist clients with their monumental requirements. She shows compassion, professionalism and a high level of creative skills when designing monuments and inscriptions to remember loved ones. We offer comfortable air conditioned private meeting rooms where you can meet with Rachel and your family members and be shown the options available. Rachel will guide you through every step, ensuring your loved ones lasting memory is as unique as they were in life. 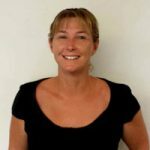 Donna manages the Sandgate showroom and provides support to our sales team operating out of the Hunter and Central Coast. 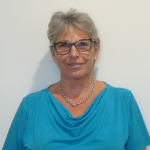 Donna commenced with the company in 2015 and brings with her a wealth of experience in administration and customer service. 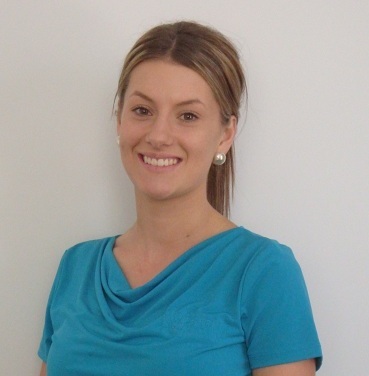 She is and effective team member and is only too happy to help with any enquiry at our Sandgate showroom. 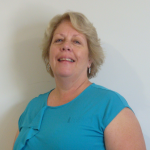 Living and working in the Hunter all her life, she has vast knowledge of consumer requirements in this region. Joining our Hunter team in 2017, Jacquelene works in our Hunter showroom Wednesday to Saturday. Jacquelene’ s diverse experiences in sales has led her to follow her passion in colour and design creating limitless options for your project. 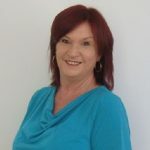 Jacquelene is passionate about the customer experience and outcome, she will be more than happy to walk you through the large variety of options to find the right product and colour for you. Recently returning from maternity leave Taneal works in our Hunter showroom at Sandgate Monday and Tuesday. Taneal has been working in the building industry for over 7 years, specializing in helping you bring your vision to life. Come in and visit our Sandgate showroom where Taneal will be happy to walk you through the range of Natural Stone, Engineered Stone and Ultra Compact Surfaces. She will work with you with professional colour and design consultancy to assist you in selecting the material type and colour to complete your dream space. 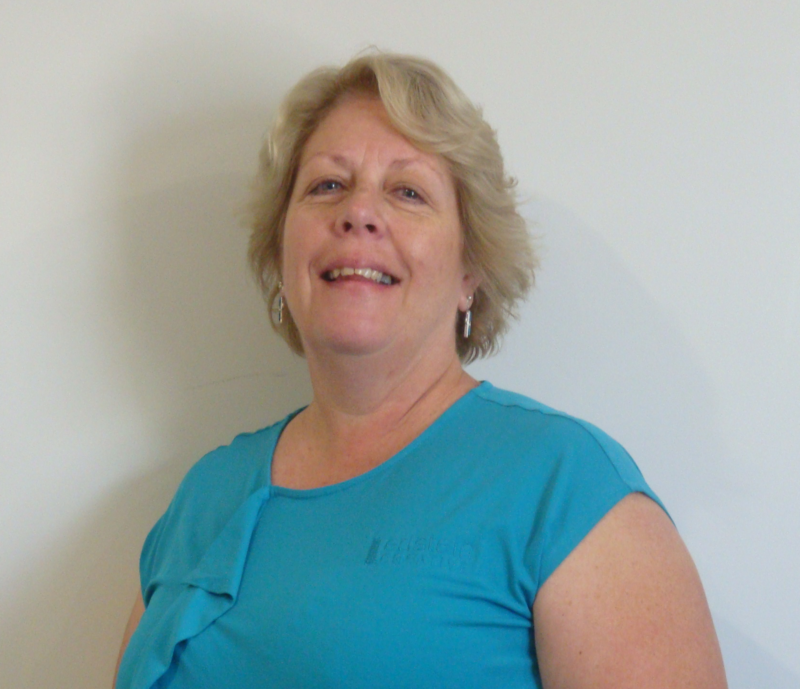 Margie is new to the Mid North Coast region having moved from Sydney early 2018. She brings with her Colour and Design knowledge and flair with experience gained in the Project Home Building Industry and Kitchen Showroom Consultancy. 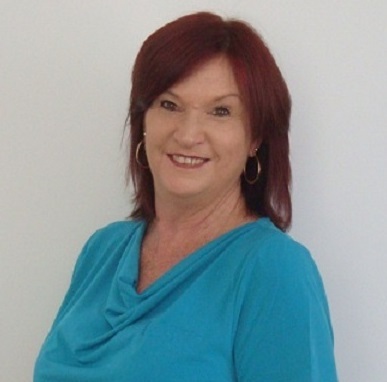 Margie is passionate about the Design Industry and creating a great experience and lasting impression for her Clients, she welcomes you to the Taree Showroom where she will guide you through the Kitchen and Monumental experience with energy, enthusiasm, efficiency and compassion. 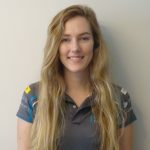 Nieve is the newest addition to the Taree Team, having moved to the area from Sydney in late 2018. 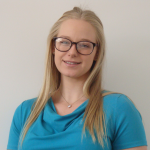 Whilst Nieve’s previous role was in the Motor Vehicle Industry she has a long family history of stone masons and a flair for design and art. Nieve brings a wealth of background knowledge, creativity and experience when it comes to assisting clients with their stone selections.